Make Up Brushes.. Every single time I end up writing a post about some of the newbies I've added to my collection I always have to put out a disclaimer and state I DO NOT NEED ANY NEW BRUSHES. Yet this is never enough to stop me getting my hands on some new items that I've somehow convinced myself I need. However, this time it's different. This time I'm so proud of myself. This time I've found my self the ultimate bargain and I'm so pleased to share it with all my lovely readers. So let me break it down. I've got my hands on a dupe of a dupe! So we all know Real Techniques came out with their stunning (yet ridiculously priced) bold metals collection, then the lovely Make Up Revolution brand came out with their very own affordable dupes as well as the bold sculpt range (which is still on my wishlist). And now I've managed to get my hands on the dupest of dupes found on The Wish App. For those of you who haven't seen ads for this app plastered all over Facebook. It's basically a very cheap version of Ebay. 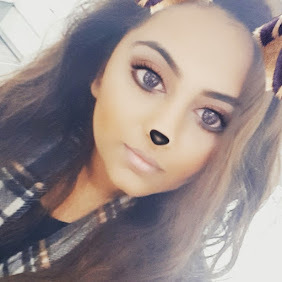 Here you can get your hands on extremely reasonably priced items ranging from home ware, clothing, gadgets and obviously my favourite category - Beauty! (They actually now have a whole app dedicated to beauty and cosmetics called "Cute"). Let me just warn you all, this app is dangerously addictive. I find myself endlessly scrolling and crazy times of the day just to see what else I can get my hands on. The majority (if not all) the items are shipped from China so this isn't an app for any of you who are impatient as shipping usually takes anywhere from 2 weeks to a month!! So back to the make up brushes. I picked these up for the absolutely amazing price of £4! (The prices go up and down but I've realised that the best way to get a bargain is to add items to your cart and leave them for a day a so .. you'll soon enough receive a notification saying the product is now on sale and get even more off). At £4 you can understand that I didn't have extremely high expectations for these. I thought they may be okay, decent to use while I'm in between brush washes or if nothing else they are going to look beautiful on my vanity. But I have been so pleased with the quality and finish of these brushes that I may just have to order myself a second set. My favourite of the bunch has to be the contour brush. 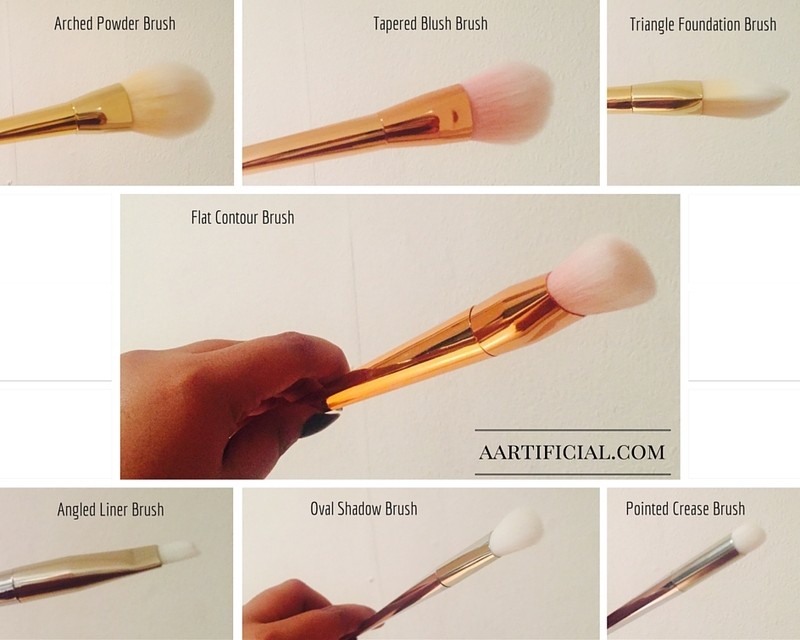 (I've ordered some other "dupe dupes" from Wish which includes another contour brush - post will be up soon). This is such a dense and easy to use brush. Both powder and cream contour products are blended in seamlessly with this brush and it's made it's way into my everyday make up routine! My least favourite brush has to be the pointed crease brush. For some reason this brush doesn't seem to pick up much product. It's an "okay" brush to blend out shadows but not great for packing on the product. 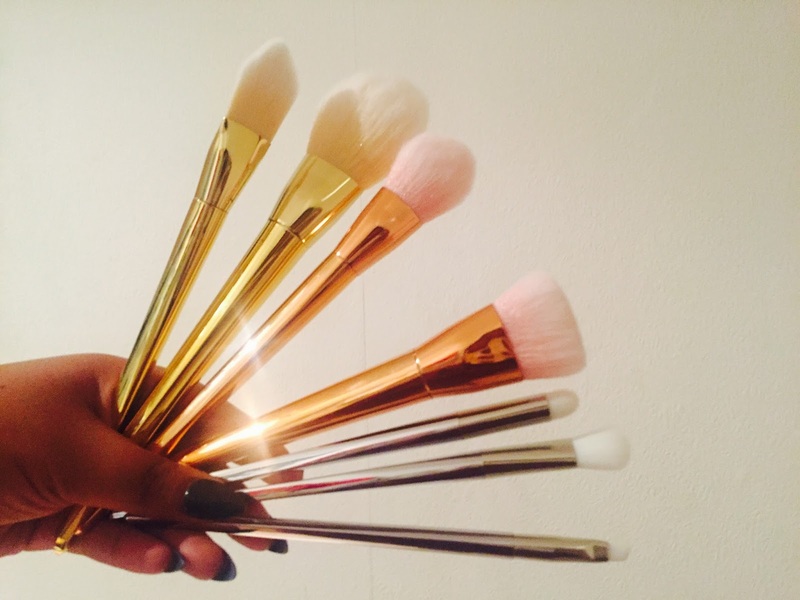 Have you tried these brushes out? 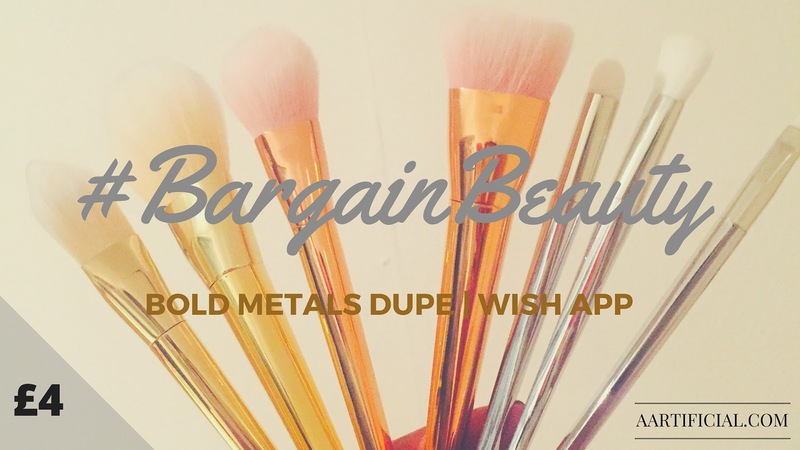 Do you have any #BargainBeauty products to share? Let me know below! You won't regret it! These are one of the best things I've got from the app! Am off to buy these right now! Thanks for sharing!